Debuting refreshed styling, upgraded cabin and new interior features, the new 4 Series will also offer revised suspension and handling, impressive ride comfort and an improved standard specification. 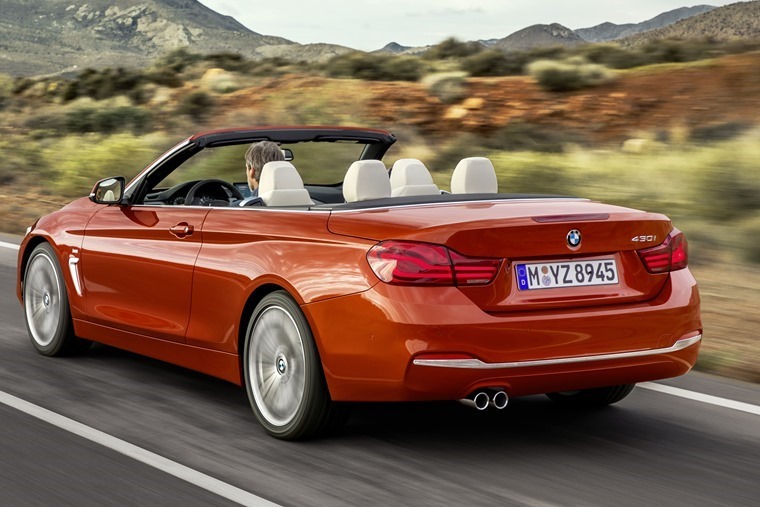 As one of BMW’s most popular models, the 4 Series has sold nearly 400,000 units to customers since its launch in 2013, with the Gran Coupe accounting for 50% of sales around the globe, with the coupe and convertible making up around 25% each. 2017 brings with it a substantial refresh of these flagship models, with the new models showing enhanced styling, updated chassis as well as lower centre of gravity thanks to its wider track, revised suspension and improved traction control. True to BMW tradition, the makeover isn’t exactly extensive in the styling department. Park a current 4 Series next to the facelifted model and you’ll be hard-pushed to spot the differences. 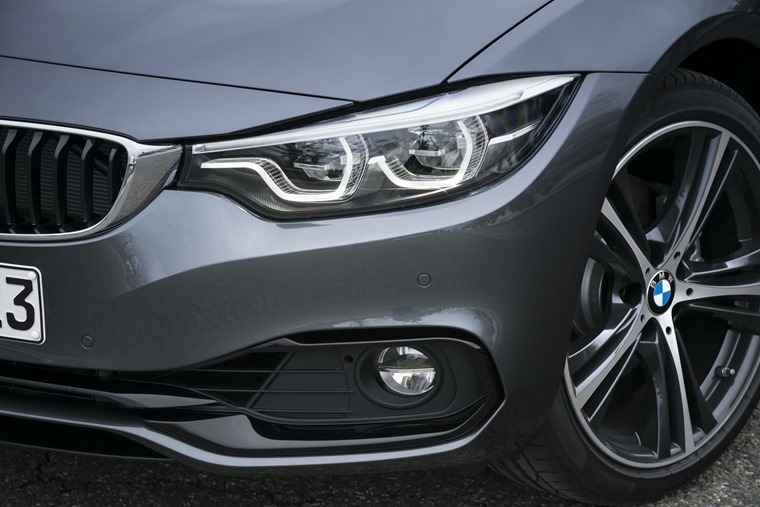 However, there’s a new set of LED headlights up front, while Sport and Luxury Line trim levels benefit from a slightly restyled front bumper, too. Round the back, there’s LED brake lights to match the front, while a plethora of new wheels and colours have been added to the options list. There’s a choice of some new 18in and 19in alloy wheels, while you can also spec your 4 Series in new blue, turquoise and orange metallics. 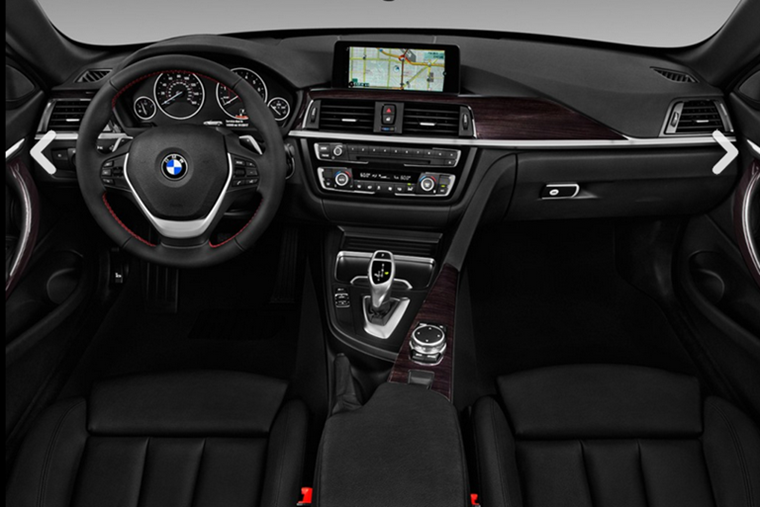 The interior is where BMW has focused its makeover. Air vents, door panels and the switchgear have a new, cleaner finish, while the centre console now features chrome and a glossier paint finish too, giving the driver-orientated cabin a fresh feel. A new steering wheel also features, as well as BMW’s latest iDrive infotainment update. Opt for the navigation pack (standard on M Sport), and you’ll find it gets a revised, easy-to-use look with icons, similar to a smartphone’s display. Very little has changed under the bonnet of the new 4 Series. The same tried and trusted engines are available, with the four-cylinder 2.0-litre diesel now able to return over 70mpg. Of course, this being BMW, more potent six cylinder petrol engines are available in the form of the 330i and 440i, but even the entry-level 420i petrol will get from 0-62mph in just 7.3 seconds. Elsewhere, all cars are fitted with either a six-speed manual or eight-speed automatic gearbox and the suspension has been set up slightly differently than its predecessor. A lower, wider stance allows for better handling, but comfort aren’t adversely affected. With its six-cylinder engine, the M4 coupe and convertible variants represent the epitome of BMW’s high-performance sports car offering. This generates a mighty 431hp,with fuel consumption on the combined cycle for the M4 coupe at 32.1mpg and CO2 emissions measured at 204g/km. 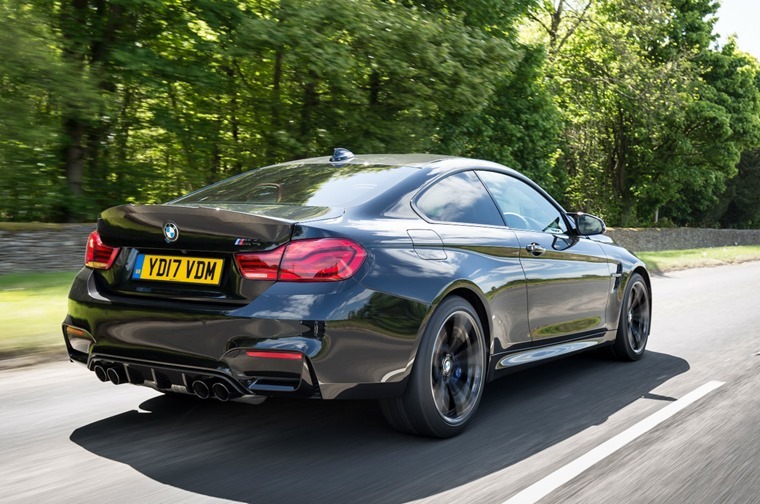 Both BMW M4 models feature new-look, illuminated M4 emblems on the front seats, while chrome and electroplated detailing, along with double stitching on the instrument panel, add further highly sophisticated touches in the interior. 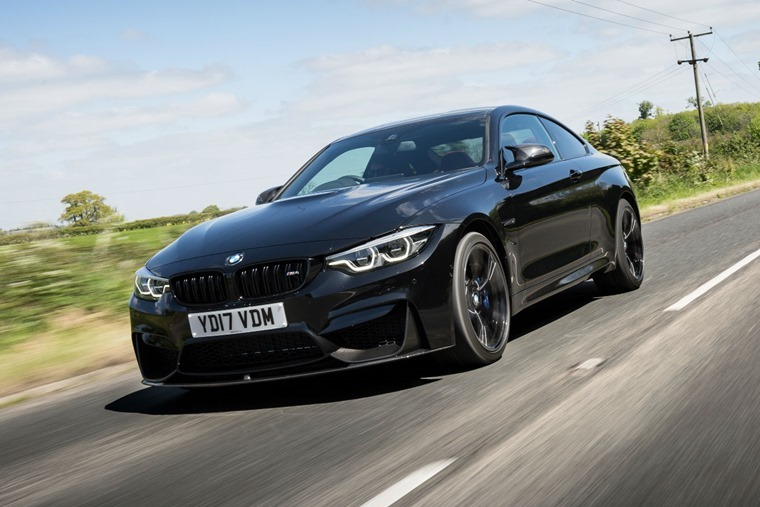 The list of standard options for the BMW M4 coupe and convertible also includes a navigation system with new user interface and enhanced Bluetooth, complete with mobile phone charging and a wi-fi hotspot. 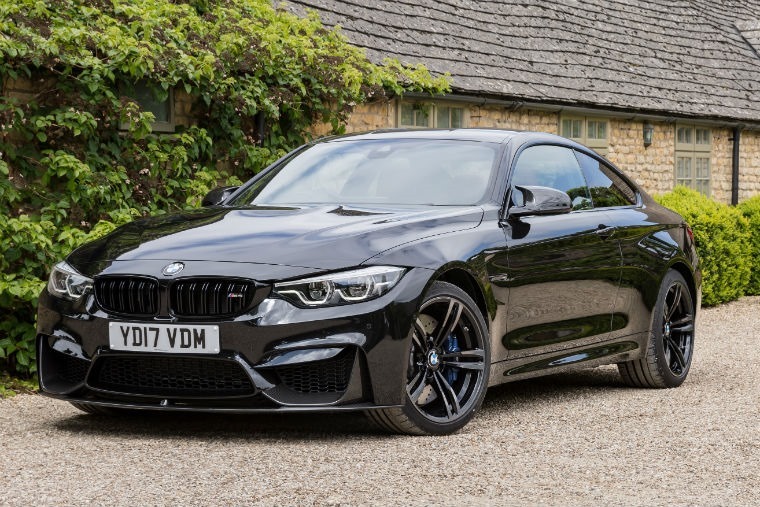 Available to order now, the cheapest 4 Series Coupe gets a list price of £32,525, while a fire-breathing M4 variant of the Gran Coupe is priced from £57,817. Lease prices however, won’t sway too much from the current model. Whether four-door Gran Coupe or Convertible, be sure to check out these great 4 Series lease deals.